Manufacturers of decking, deck tiles, flooring, and FSC certified wood products. 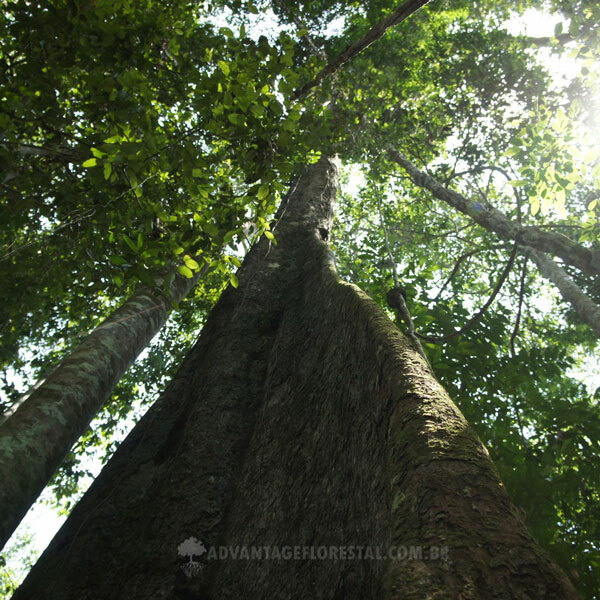 FSC® works to promote responsible forest management worldwide. The complete process from the approval of the forest management plan, to how wood is selected for cutting, harvested, processed, and to how it gets shipped to your job site is carefully monitored. 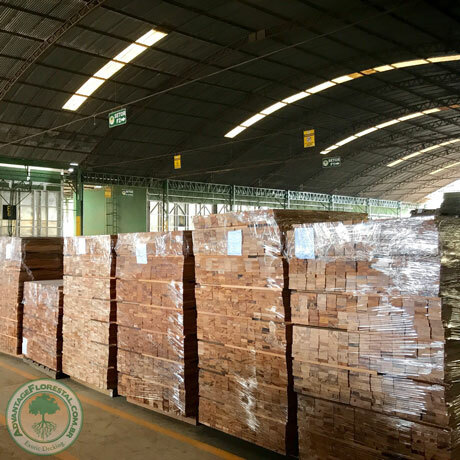 We ship container loads of wholesale decking, flooring, deck tiles, and cabinet grade lumber directly from our company owned FSC® Certified wholesale hardwood lumber mill located in Brazil to various countries throughout the world. We are your direct source and supplier for all your hardwood lumber needs. 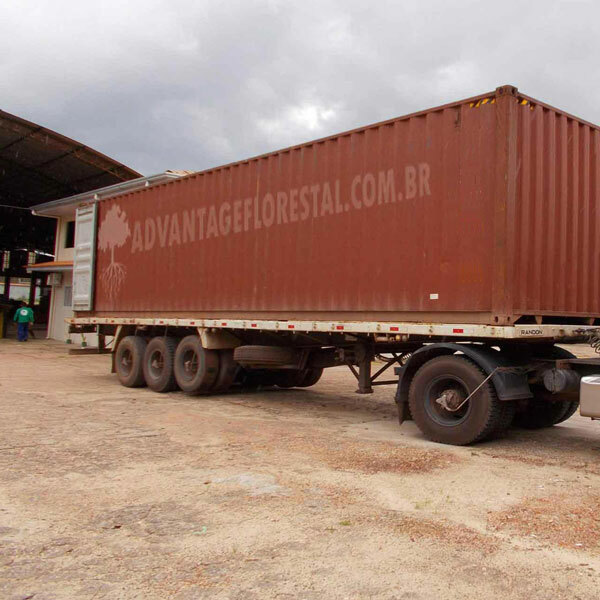 We can load 20’ or 40’ container loads at our Belem, Brazil facility and our logistics team can handle the entire freight process. The volume that we can load into a 40’ container can vary depending on the weight limitations of the destination country. We can also load 20’ containers, but keep in mind that you can only fit 19’ lengths inside a 20’ container. When you place an order with our wholesale department, you get a personal wholesale representative to ensure everything goes smoothly. Dedicated shipping channels ensure fast, worldwide delivery, and our proven supply chain solutions make sure all international laws are followed for efficient customs processing. 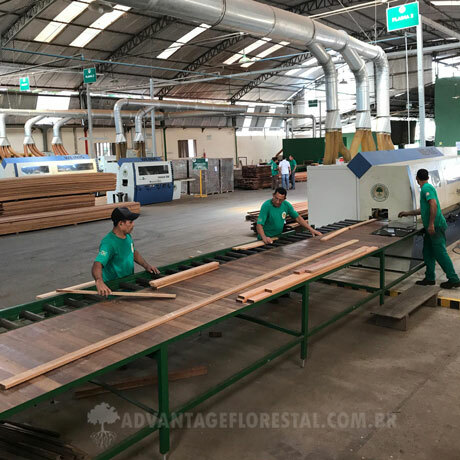 AdvantageFlorestal.com is one of the largest FSC® certified manufacturers of wholesale hardwood decking, deck tiles, hardwood flooring, and cabinet grade lumber in Brazil. 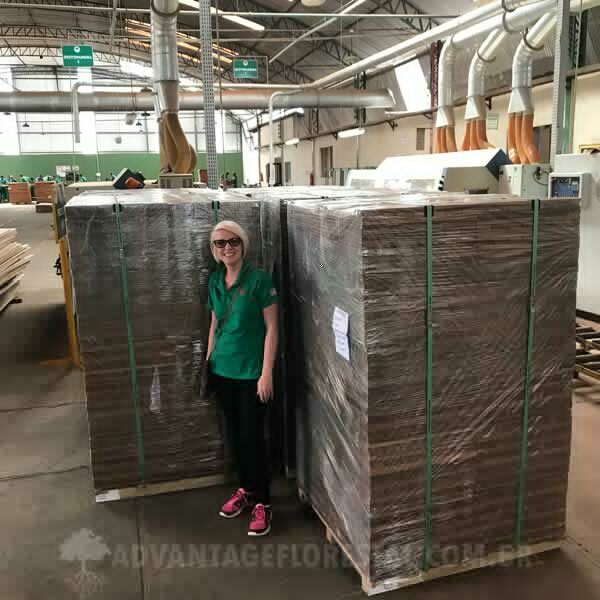 We are able to ship container loads of our hardwood lumber products direct from our new wholesale hardwood lumber factory located in Belem, Brazil. Our company owned mill produces a large volume of hardwood decking, deck tiles,hardwood flooring, live edge slabs, industrial lumber, cabinet grade lumber, milled to standard and custom sizes to fill your wholesale lumber order. We know all to well, of the problems and frustrations that buyers can deal with when trying to source lumber products and we have built our company to provide you a reliable source for quality material without the typical headaches. Our facility produces both non-FSC® and FSC® Certified wood products. All of our hardwood lumber products are responsibly harvested. Please contact us for all of your hardwood lumber needs!